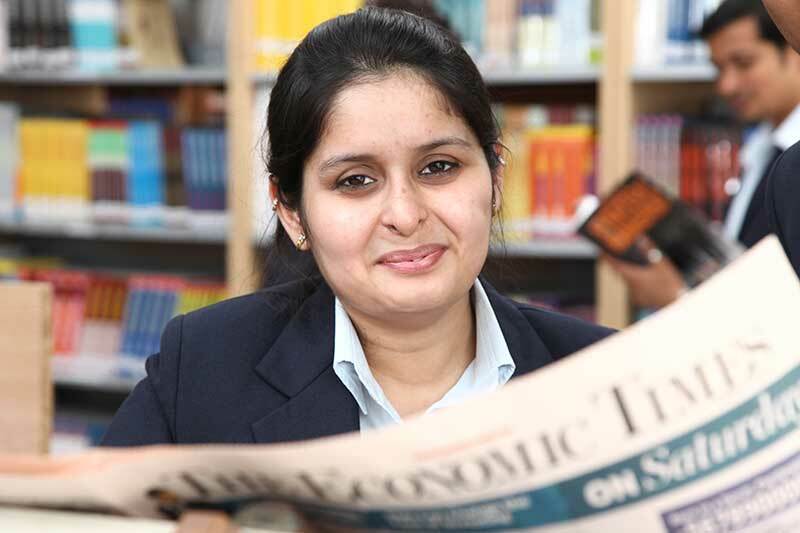 Center for LifeLong Learning is the nerve-centre and heart of the Institute and play a vital role in Supporting, teaching and Learning activities and provides the main source for individual research at Jaipuria School of Business. CFLL is a source to get information support for students, their Course Curriculum as well as for their self development. CFLL has very rich collection of Books, Journals, e-Journals, Corporate and Industry information, research databases (ProQuest), J-Gate, online Sage Management Journals. The Combination of Carefully Selected traditional and digital resources via browsing interface and supported by exceptionally fast response service. 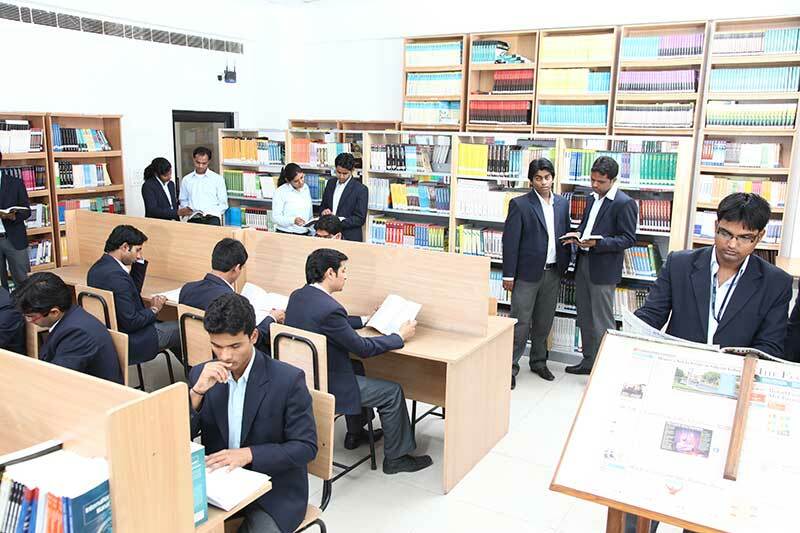 The enthusiastic Library Management, commitment of talented Library staff and the support of top management makes the Library a most lively place on the Campus providing friendly environment that enables learning and advancement of Knowledge. 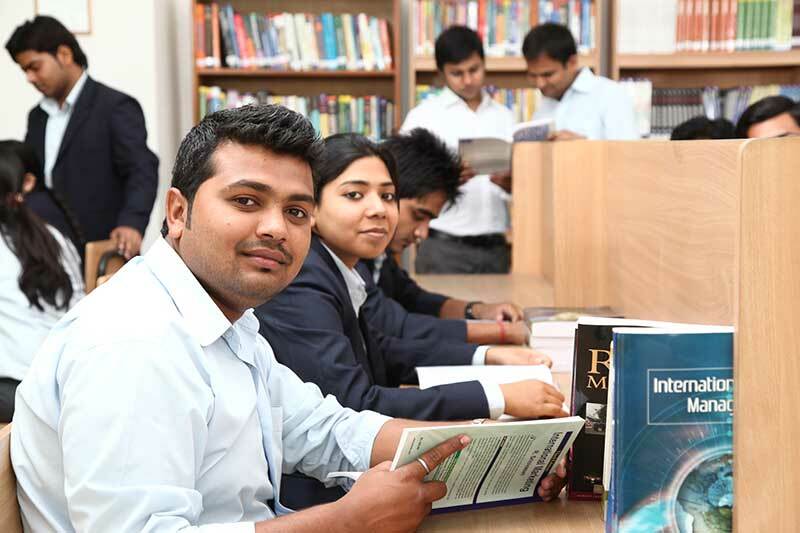 CFLL Library welcomes recommendations form regular faculty, visiting faculty, regular students, including for books on reading lists and form individual Library users. CFLL -A digital library is a library in which collections are stored in digital format and accessible by Computers. 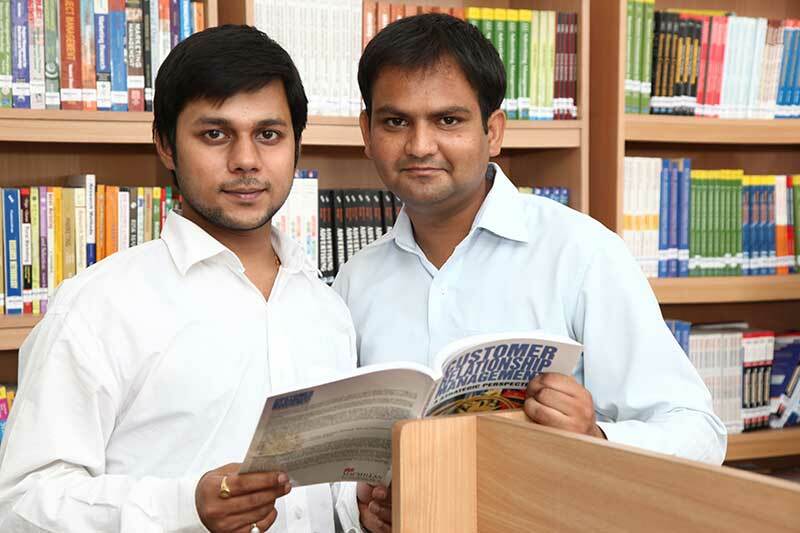 We have books by Indian as well as Foreign authors in areas like Management, IT, Communication, Soft Skills. CFLL has been put of Libsys through the integrated Library Management System.